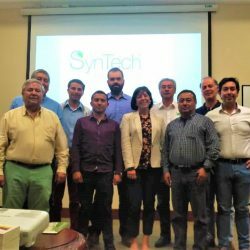 SynTech Research’s annual LAM Regional Workshop this year was held at the end of August in Quito, Ecuador. 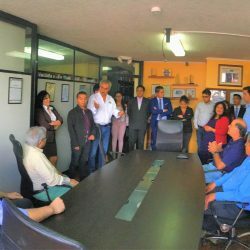 Following review of its key GLP; GEP; GMO and Regulatory services, it was agreed to expand SynTech’s activities in both Ecuador and Colombia, particularly in Field and Regulatory services. SynTech will also move to sharing individual country resources and expertise across the Region, which will significantly increase our productivity and customer service.